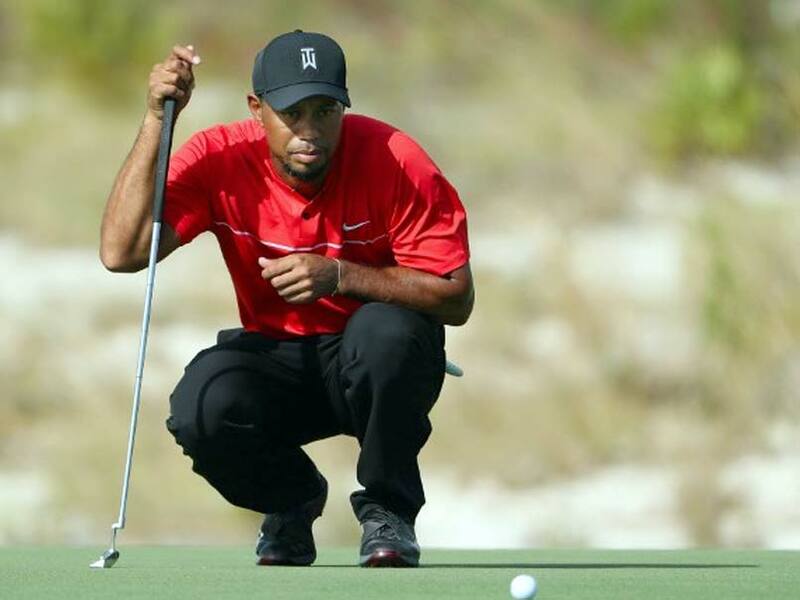 Tiger Woods, who ended a 16-month layoff after back surgery, struggled to a four-over par 76 to finish 15th at the elite 18-man event at Albany Golf Club in the Bahamas. Tiger Woods was pleased about his return to competition at the Hero World Challenge despite inconsistent play on Sunday, but has not decided on a specific tournament to continue his comeback. The 14-time major champion, who ended a 16-month layoff after back surgery, struggled to a four-over par 76 to finish 15th at the elite 18-man event at Albany Golf Club in the Bahamas. Woods, who turns 41 later this month, made five birdies, three bogeys and three double bogeys on his way to finishing 72 holes on four-under 284 -- 14 shots behind winner Hideki Matsuyama of Japan. "Big picture, it feels good to be back out here playing again, competing and trying to beat the best players in the world," Woods said. "I missed it. I love it. I'm just so thankful to be back here playing again." Woods, the oldest player in the field, made the most birdies for the week at 24. But his final round was also the worst 18 holes anyone shot in the tournament. "This week was pretty cool because I made some birdies this week, I felt like I did really well in that regard, but I also made just some really silly mistakes. I played the par-4s quite frankly awful. "It's kind of new to me again, the feeling of playing, the feel of adrenaline in my system, hitting shots... it was tough. But I felt like I did some really positive things. I'm pleased about that and I just need to clean it up." Asked about his plans for 2017, Woods said, "In my heart of hearts I would like to play a full schedule next year," but added he has not made a plan for next year yet. "We're going to sit down. 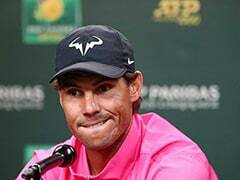 I'll have a couple weeks off, work with my physios, get a little bit stronger... and then really assess, OK, what's the plan, what's the smart play?" Woods said. "How much can we play on the West Coast? How much can we play in Florida leading to the Masters? What's the plan leading to Augusta? Quite frankly, I haven't done it in a while, so we're going to be smart about it." Despite struggling often off the tee and late in rounds, Woods showed flashes of the skills that made him a 14-time major champion, but he lacked consistency and tournament fitness. But he displayed no sign of back pain, a positive portent for those seeking signs he can recapture his once-dominating form. "It was nice to have my speed back, hit some balls out there with some aggression again and not have to worry about anything," Woods said. "I need to play more tournaments." Until this week, Woods had not played competitively since August 2015, when he shared 10th at the Wyndham Championship. 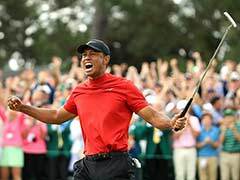 Former world number one Woods, who fell to 898th in the rankings, shot 73 Thursday in ending his career-longest 466-day layoff but recovered Friday with a bogey-free 65. That was his best round relative to par since a 61 at the 2013 World Golf Championships Bridgestone Invitational, the most recent of his 79 career victories. Woods, three shy of Sam Snead's all-time PGA Tour win mark, opened with birdies on four of the first five holes Saturday on the way to a 70. 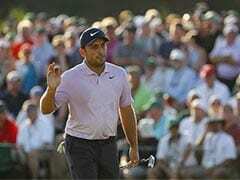 A roller-coaster Sunday saw Woods bogey the fifth after finding the same bunker from which he sank a birdie chip Saturday, then double-bogey the par-5 sixth with stops in sand and a neighboring green. Woods rebounded with a 20-foot birdie putt at seven, a 30-foot birdie putt at the par-3 eighth and a tap-in birdie at the par-5 ninth. Then came a back-nine nightmare. Woods missed a 10-foot par putt at 10, made double bogey at the par-5 11th and missed a three-footer to bogey the par-3 12th. Woods sank three-foot birdies at 14 and the par-5 15th but closed with a double bogey at 18 for the third time this week.